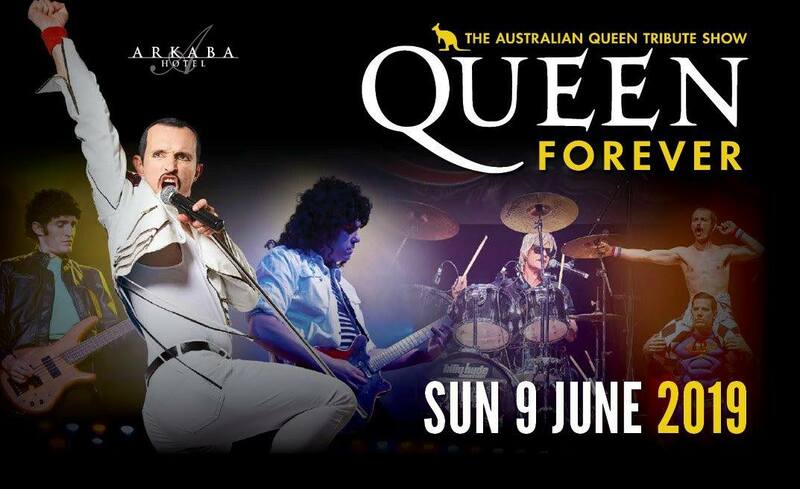 Queen Fans – get excited as QUEEN FOREVER – Australia’s premier Queen tribute show – return to the Ark on The Queen’s birthday long weekend SAT JUNE 8th 2019. 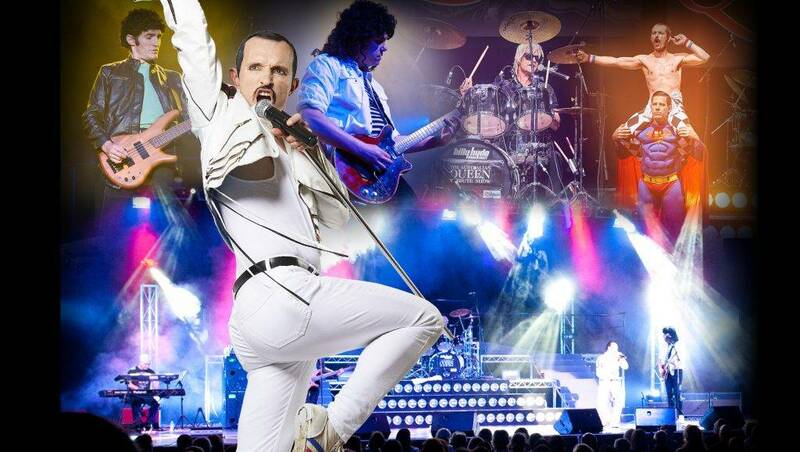 You’ve seen the global smash hit movie ‘Bohemian Rhapsody’ – now come and see what Queen & Freddie were like in concert!! 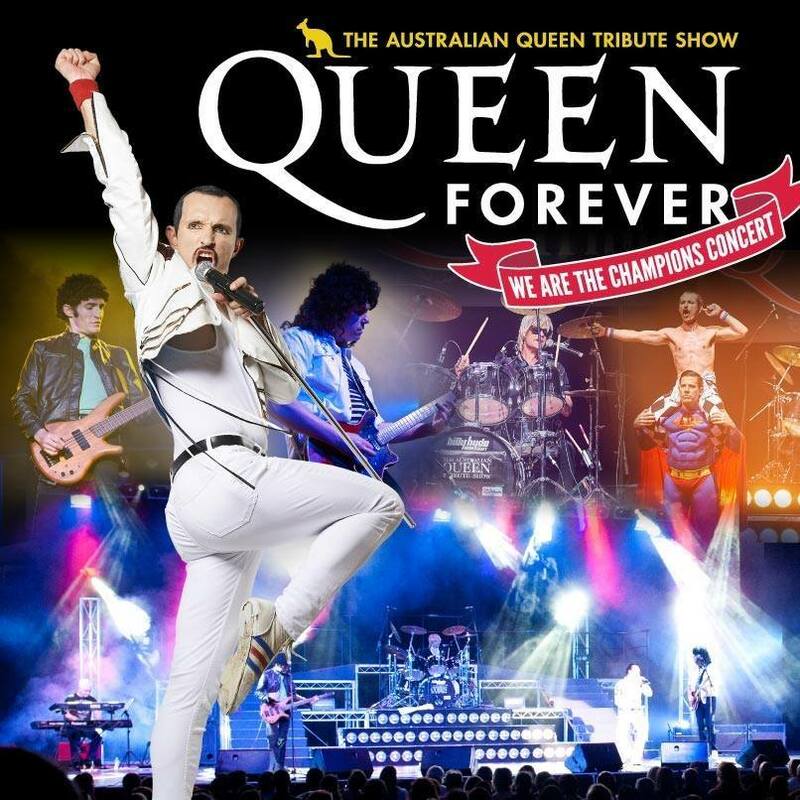 QUEEN FOREVER perform all the biggest and best Queen hits in a high-energy, fully-produced, fully-costumed show, fronted by a stunning portrayal of Freddie Mercury by Gareth Hill. The show generates an audience atmosphere that has to be seen to be believed and everyone will be singing and dancing like they’re at a real Queen concert at Wembley Stadium. 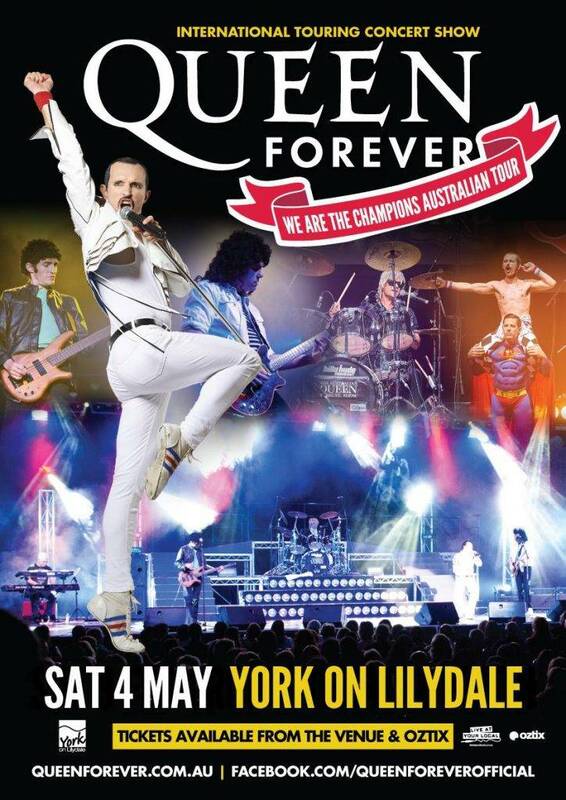 You’ll hear all the hits like ‘We Will Rock You’, ‘We Are The Champions’, ‘Another One Bites The Dust’, ‘Fat Bottomed Girls’, ‘Don’t Stop Me Now’, ‘Crazy Little Thing Called Love’, ‘Somebody to Love’ and of course Bohemian Rhapsody’. QUEEN FOREVER is a Killer Queen Show – DON’T MISS IT!